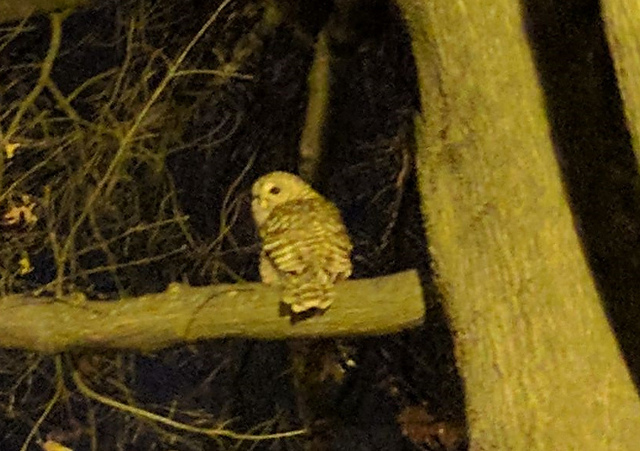 PoPville » Today in Hawks around Town – An Owl!! 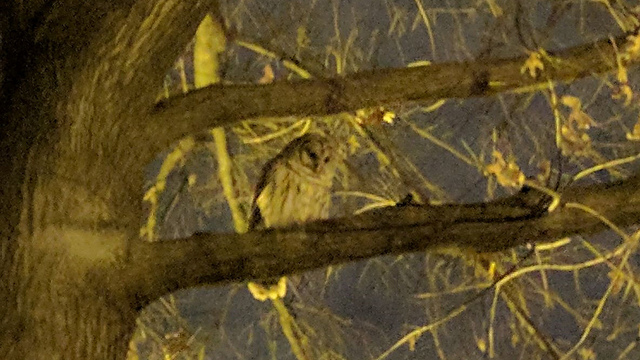 Today in Hawks around Town – An Owl!! If you spot a hawk or other bird of prey around town, lunching or otherwise, please send a photo and an email where you spotted it to [email protected] Hawks around Town is made possible by a generous grant from the Ben and Sylvia Gardner foundation.